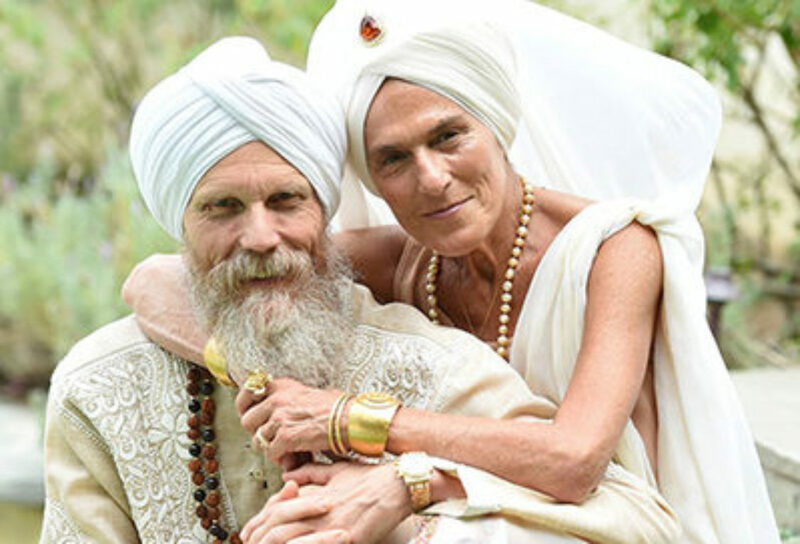 Starting in February 2019, international Kundalini yoga teachers Gurmukh and Gurushabd Khalsa will lead their acclaimed Aquarian 220-hour teacher training programme at triyoga in London. This Kundalini Research Institute (KRI) Level 1 certification programme will enable you to gain a deep understanding of Kundalini yoga and guide you on the path to becoming a teacher. “I did not think, in my most fertile imagination that this course would be so transformative. It is the most poignant and powerful experience I have had, so far, in this life. Gurmukh and Gurushabd are utterly sublime teachers. Their knowledge, wisdom and kindness is unparalleled.” – previous graduate. The programme is based on the science of Kundalini yoga as taught by Yogi Bhajan, the Punjab-born Sikh who first brought Kundalini yoga to the US, and includes modules on philosophy, anatomy, mantras and mudras. 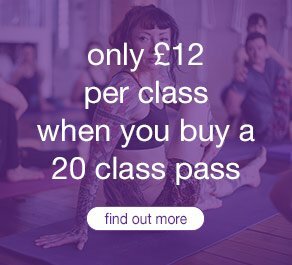 You don’t have to be a Kundalini yoga student to enrol – this course is open to students of Kundalini and other schools of yoga as well as teachers of all yoga systems and anyone seeking to deepen their yogic experience. 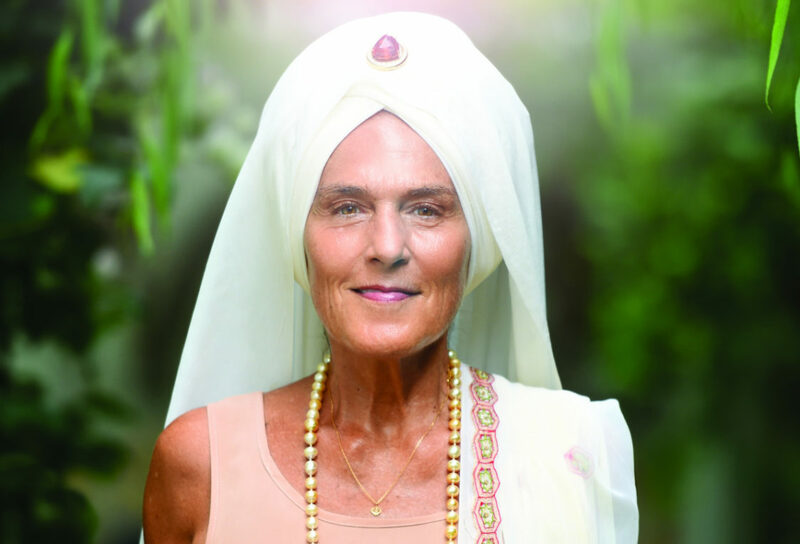 Gurmukh is one of only a few teachers to have studied directly with Yogi Bhajan over several decades, having first met him in 1970. Yogi Bhajan gave her her Sikh spiritual name meaning “one who helps people across the world ocean”. Since then, she has dedicated her life to fulfilling that responsibility – co-founding and directing Golden Bridge with her husband Gurushabd, the premier centre for the study and practice of Kundalini yoga and meditation in Los Angeles, and travelling around the globe to share her teachings. The programme consists of two 10-day sessions, in February and April 2019, and one four-day session in September and October 2019. 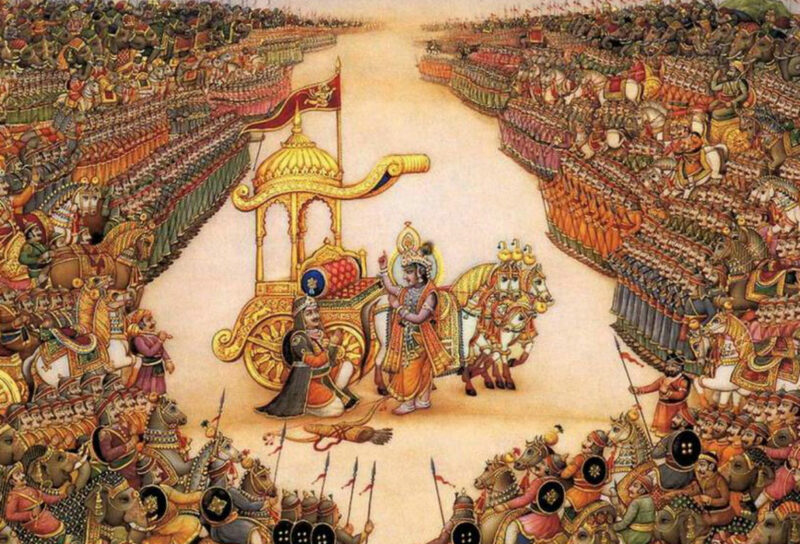 Gurmukh explains, “We know that the ultimate is to teach what you stand for. The two 10-day sessions and the last four-day session of classes and celebration give a person an in-depth experience of the Self without interruptions. 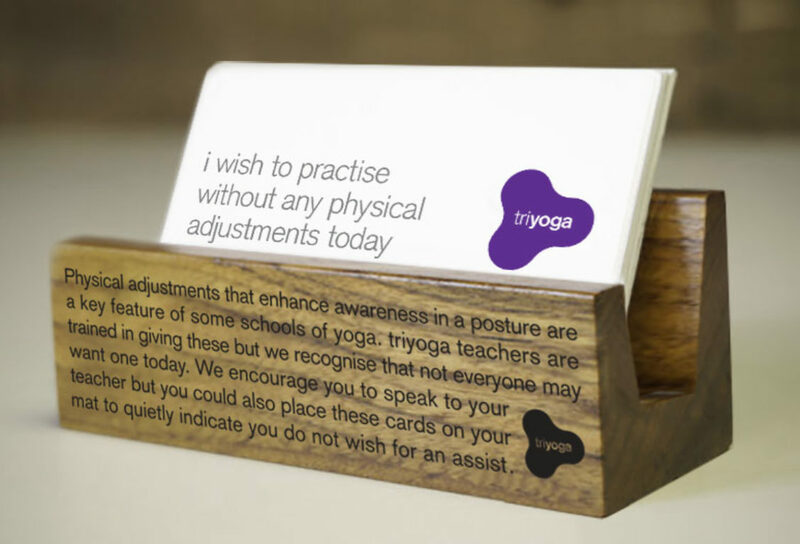 The training will take place at triyoga’s Camden centre, which offers a wide range of classes and therapies with London’s leading teachers and therapists, plus delicious food in its vegetarian café. Teacher trainees can also enjoy the vibrant local Camden community and access to Central London. Part one: 15th February + 16th – 24th February 2019.